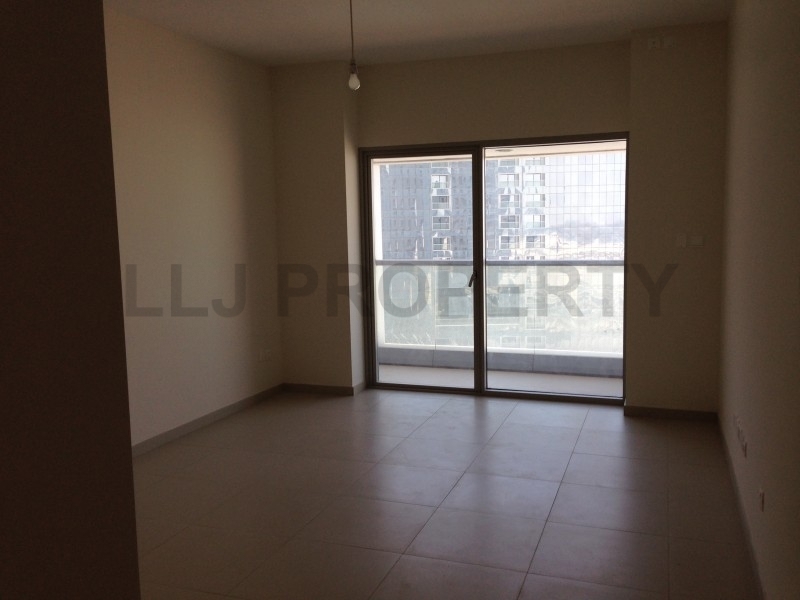 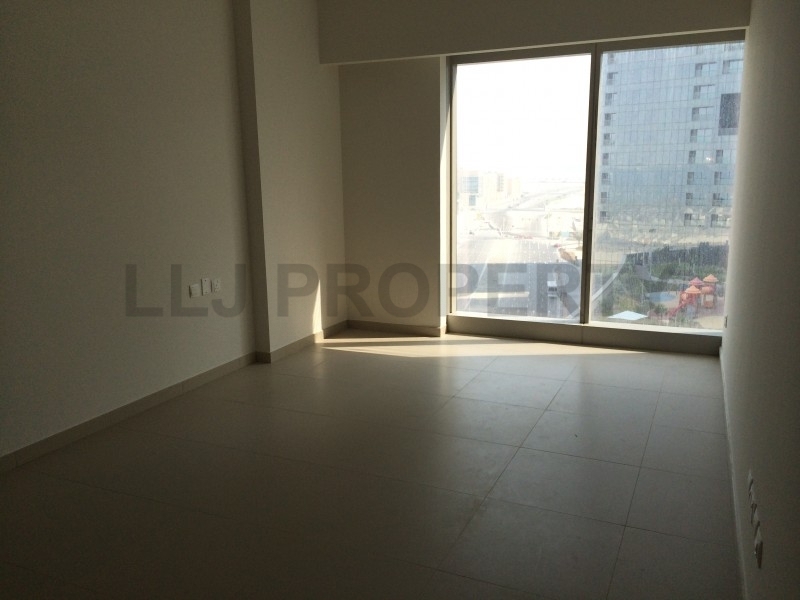 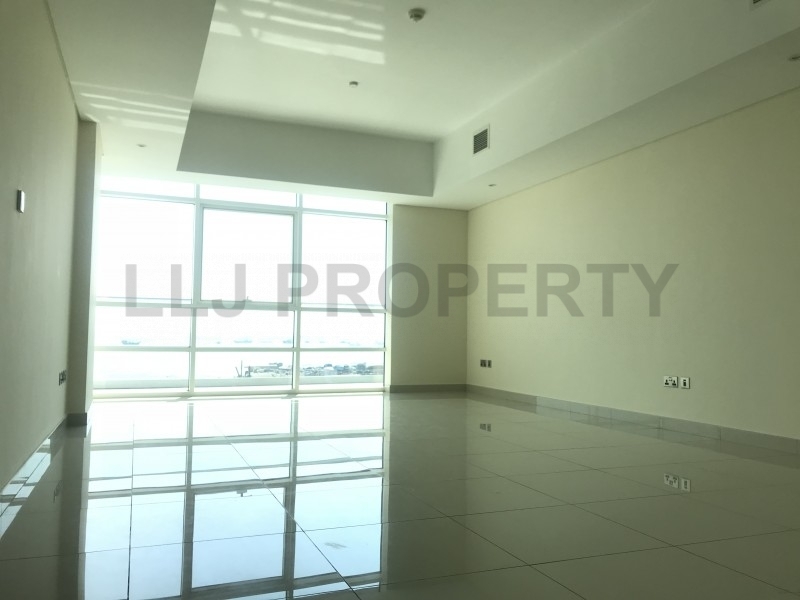 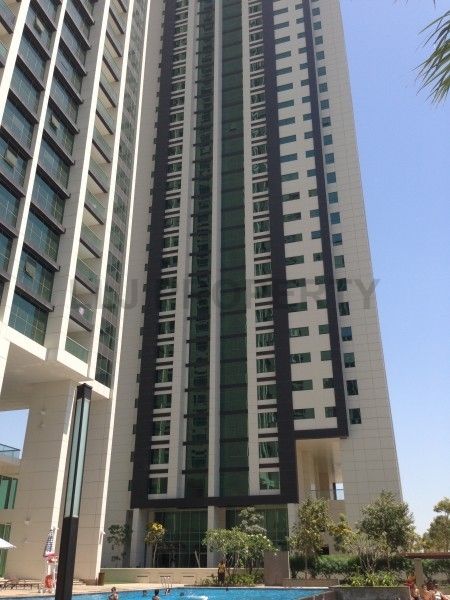 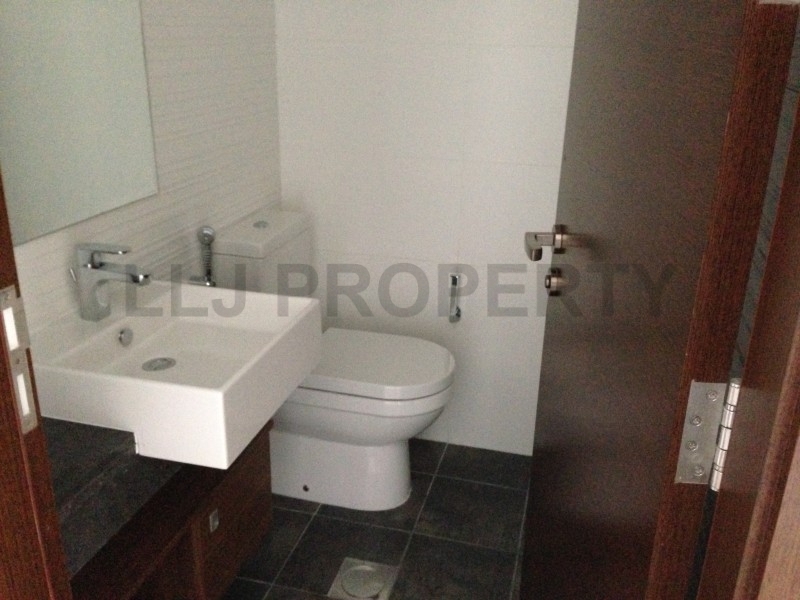 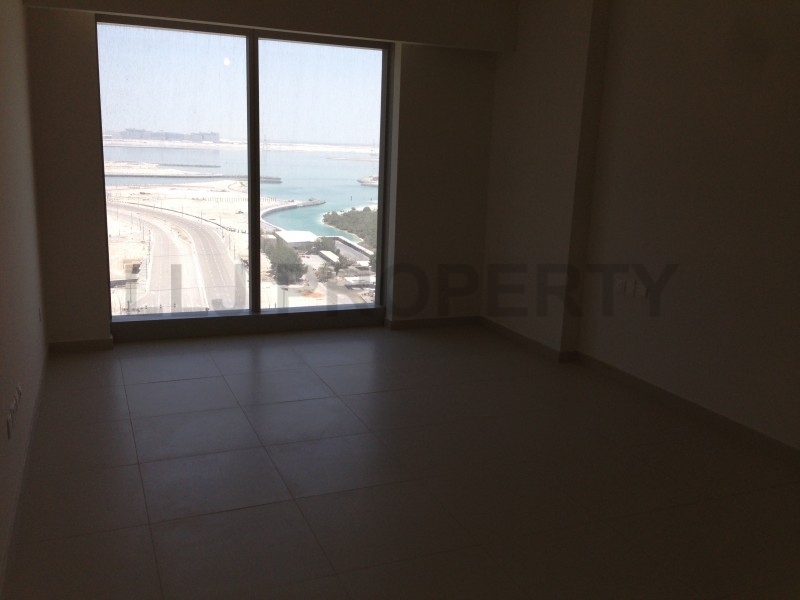 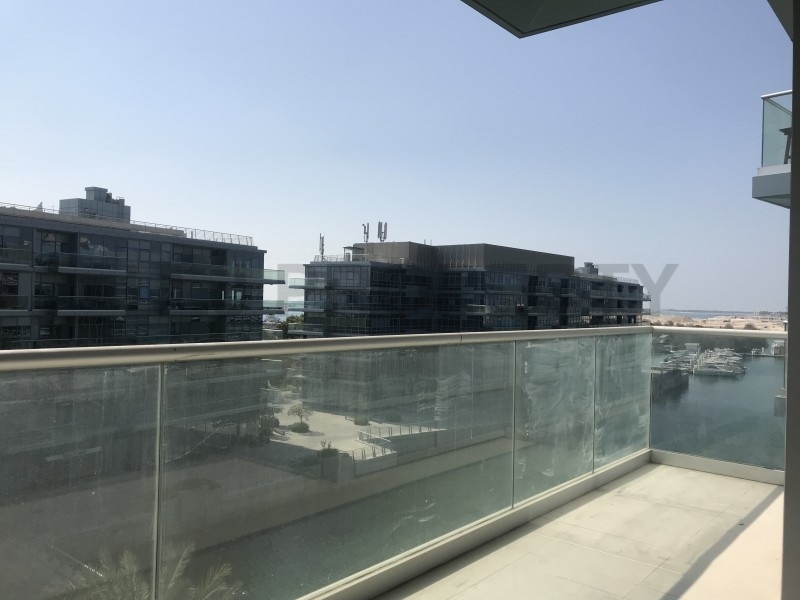 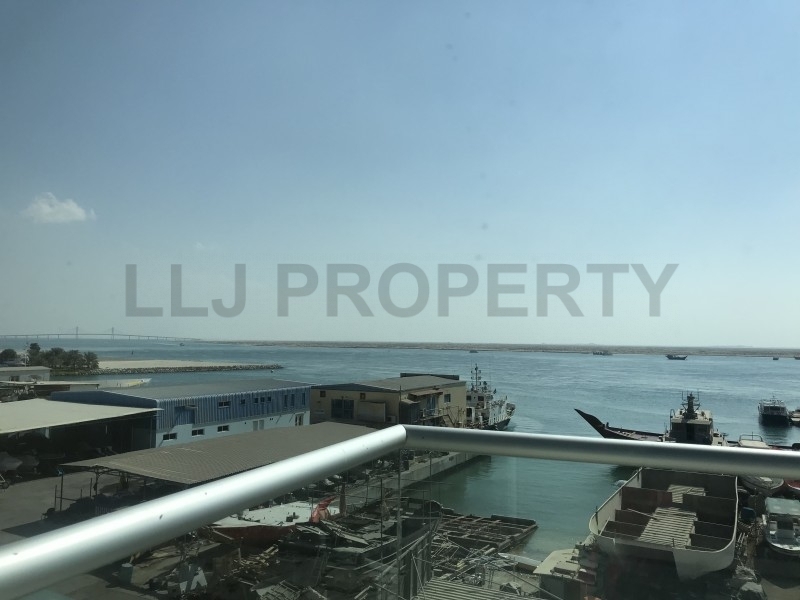 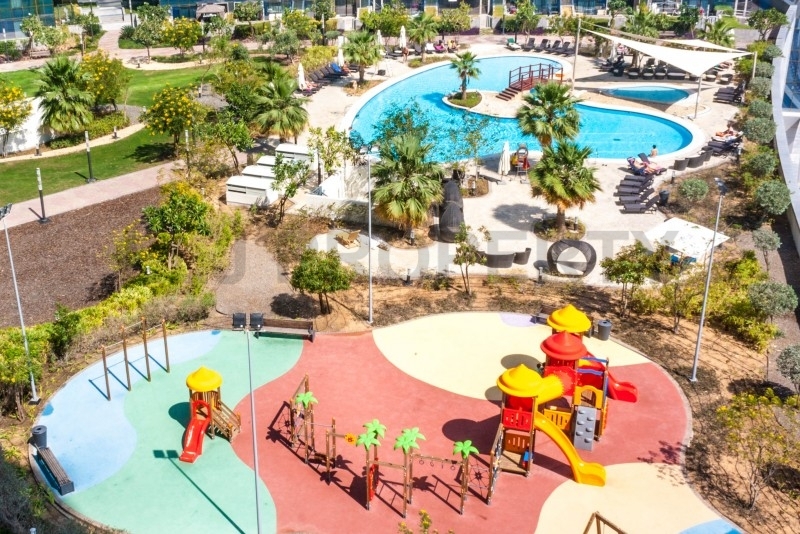 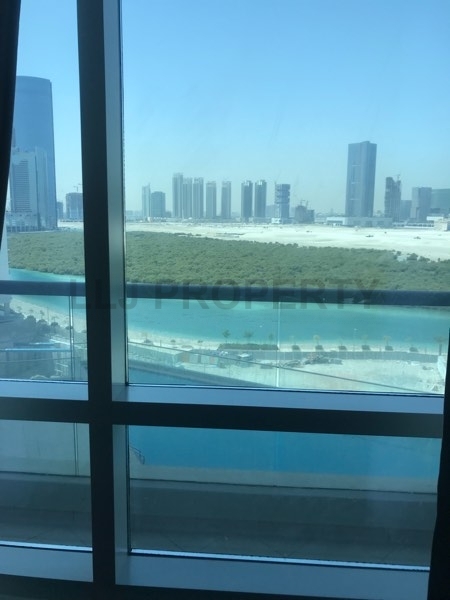 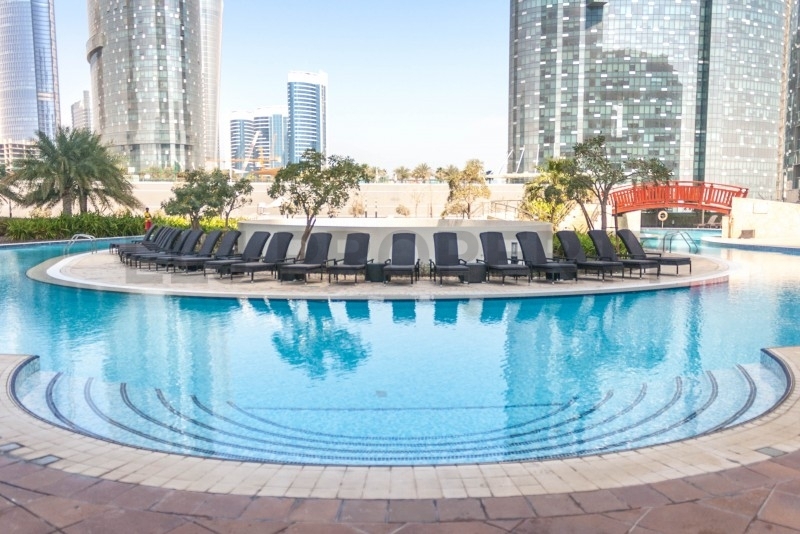 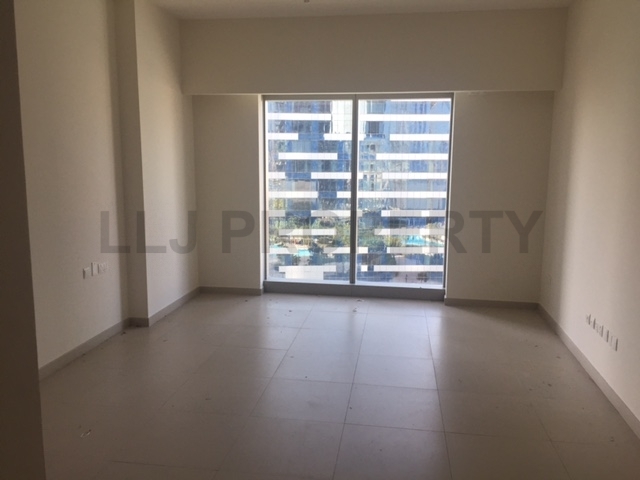 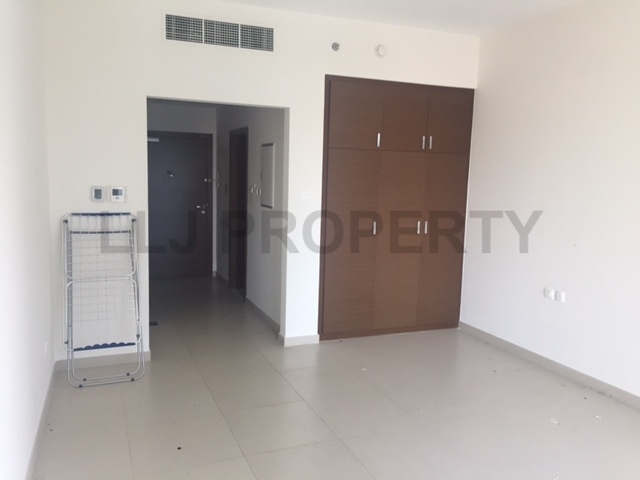 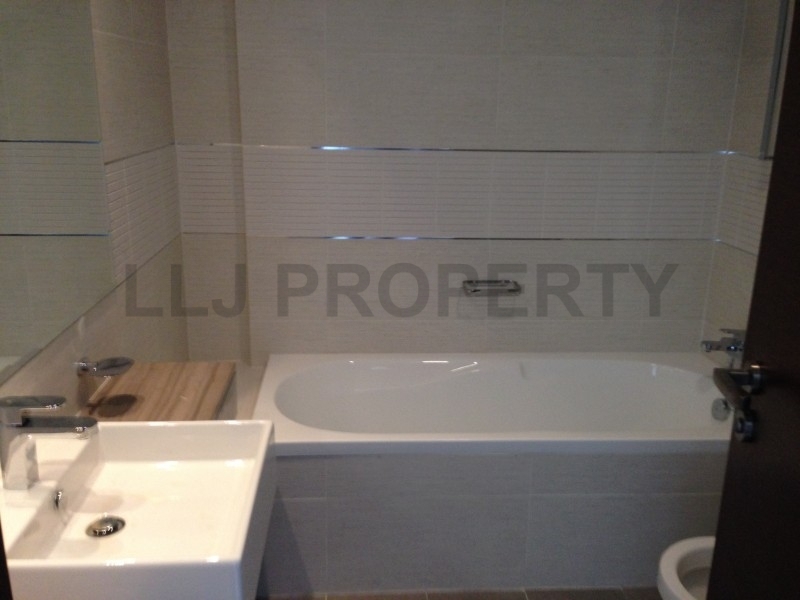 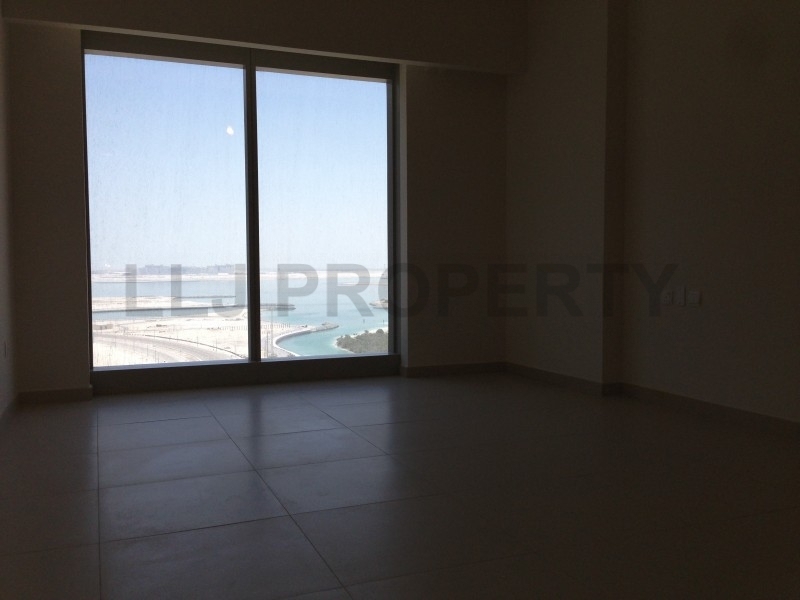 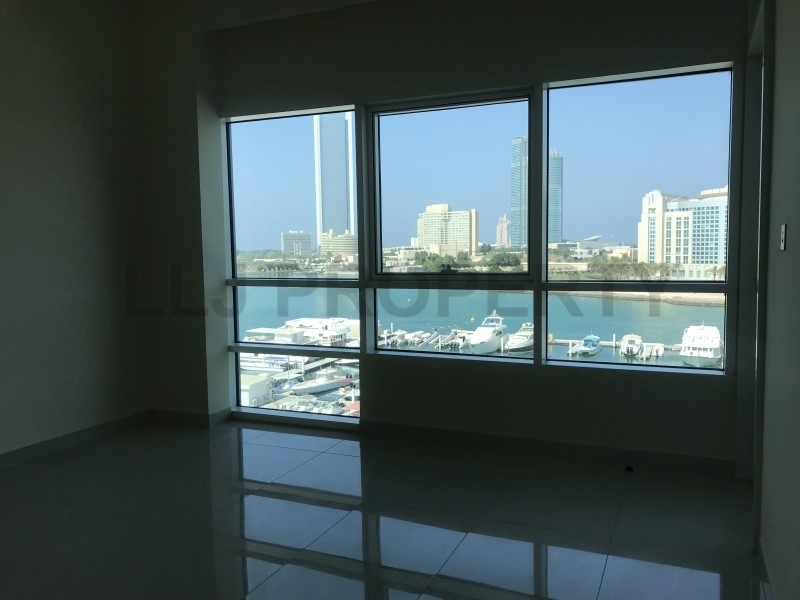 The highest quality, spacious and ideally located one bed on Reem Island. 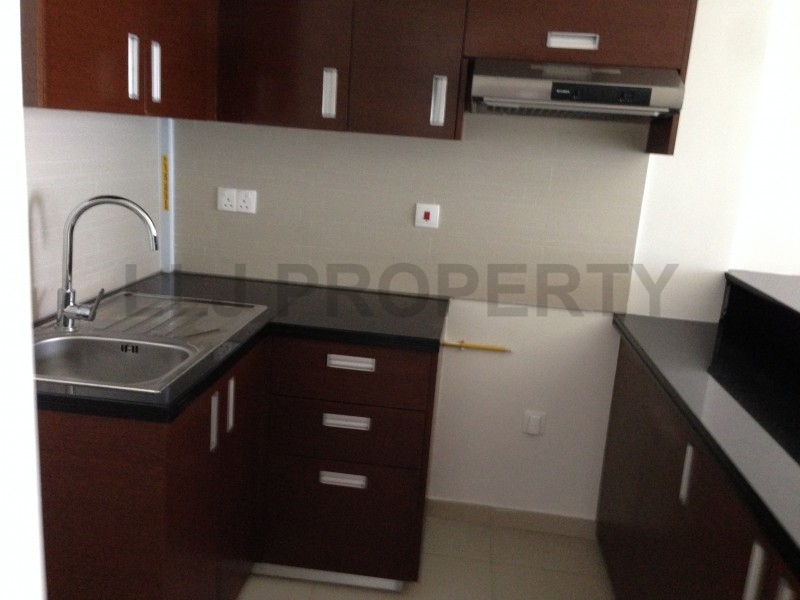 With outstanding facilities, ample storage, full bathroom & open kitchen. 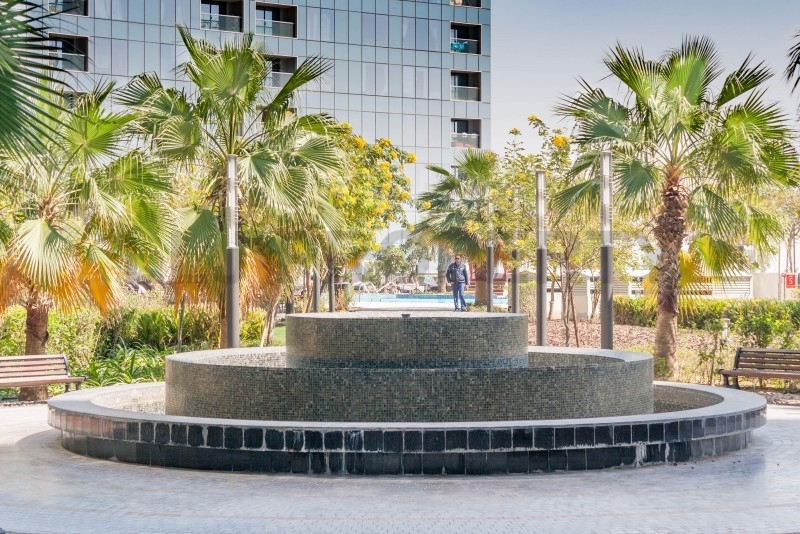 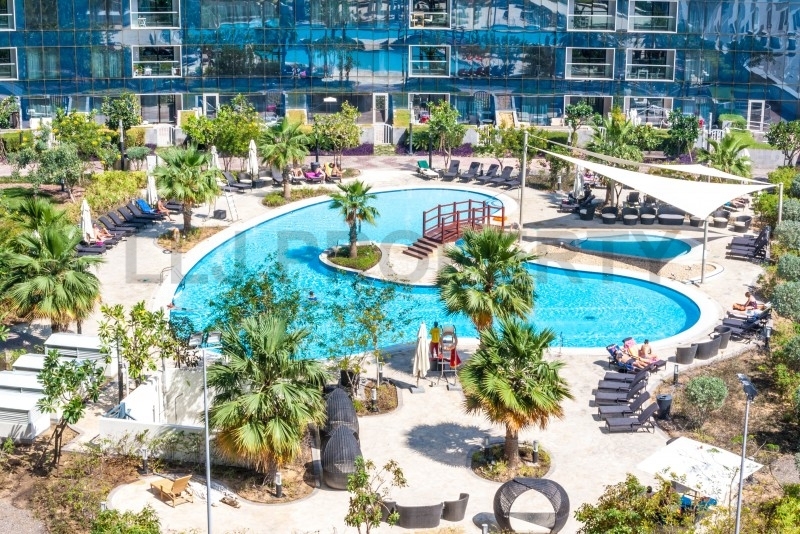 Part of the prestigious Gate Towers development from Sorouh, The ARC offers a range of residential options, from studios to 1 & 2 bedroom apartments, some with maid's room and a large proportion with balconies offering magnificent views. 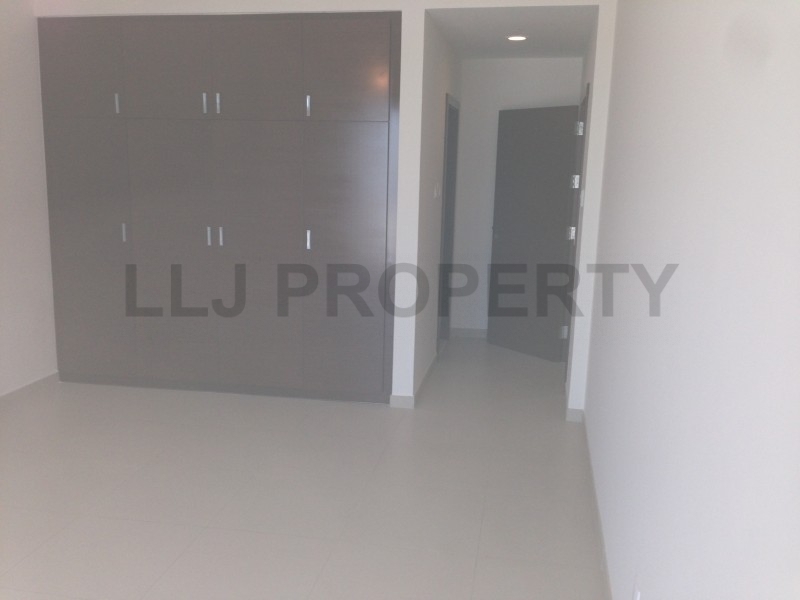 Each apartment has allocated parking. 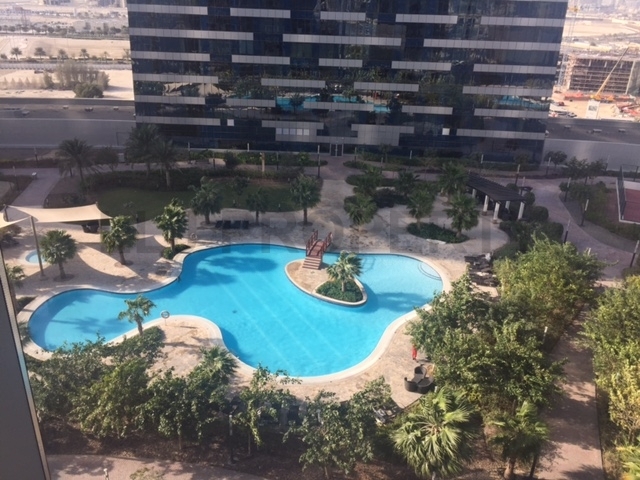 The ARC consists of a semi circular 18 storey residential building located between the Gate Towers and Sky and Sun Tower and features unique 'skygardens', contemporary finishes, swimming pool & spa pool, gym, restaurants retail and children's play areas.